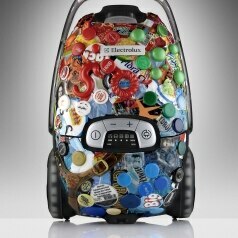 Electrolux has received an award from the United Nations for Vac from the Sea. The award is initiated by the UN in collaboration with the International Public Relations Association (IPRA). Vac from the Sea also won the corporate communications category as well as the Efes Group Special Award. IPRA cooperates with the United Nations to encourage public relations campaigns with a social purpose. Each year the United Nations designates and honors an IPRA Golden Award entry deemed to address most expertly those issues of concern to the United Nations. 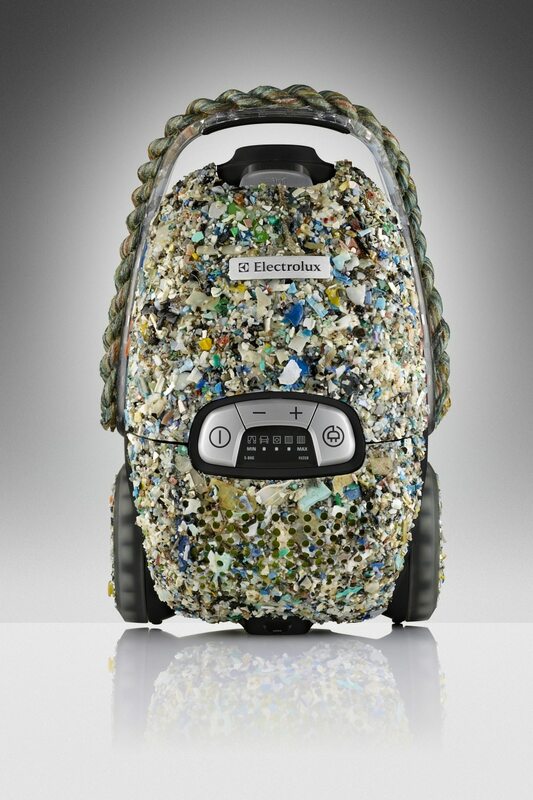 This year’s award has been given to Electrolux for Vac from the Sea, a project with the aim to raise awareness about the global shortage of recycled plastics. The project has, since its launch in June 2010, received a number of distinguished awards. “It is a great honor to receive this acknowledgment from the United Nations. But the best gratification is that Vac from the Sea has succeeded in raising awareness around the scarcity of recycled plastics, the importance of recycling and making conscious buying decisions. None of this would have been possible without the commitment from the organizations and volunteers that we worked with. 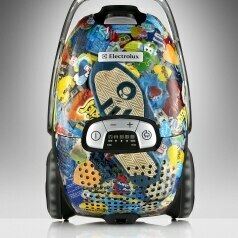 This acknowledgment is equally theirs,” says Julia Emmerich, Communications Manager Europe in Electrolux. 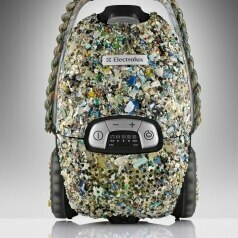 Electrolux vision is to produce vacs made from 100% recycled material. But there is a shortage of high-quality post consumer plastic on land. At the same time there are gigantic patches of plastic debris in our oceans. 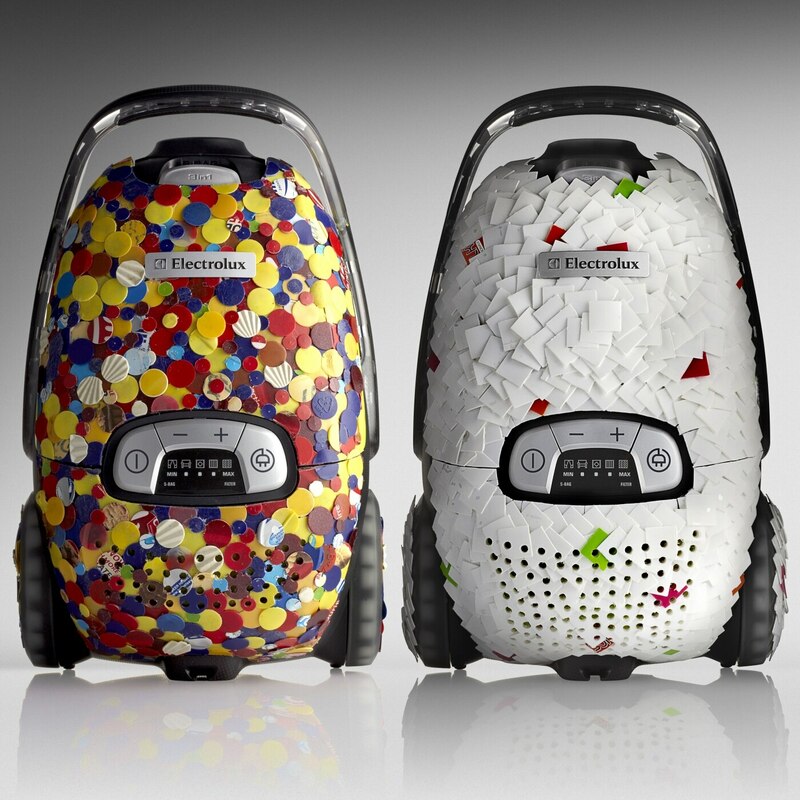 When Electrolux launched a new line of vacuum cleaners made from 70% recycled plastic – Green Range – this paradox was addressed. 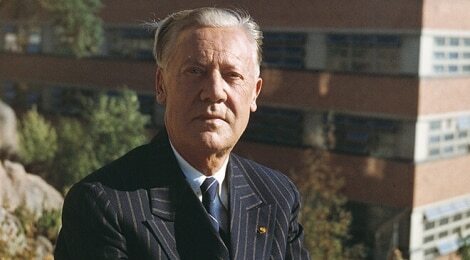 “We believe that a company’s values must be proven through action. Product development, sustainability work and communication must be integrated. Vac from the Sea is a long-term project that explains the larger strategic context behind our work with increasing our use of recycled material. 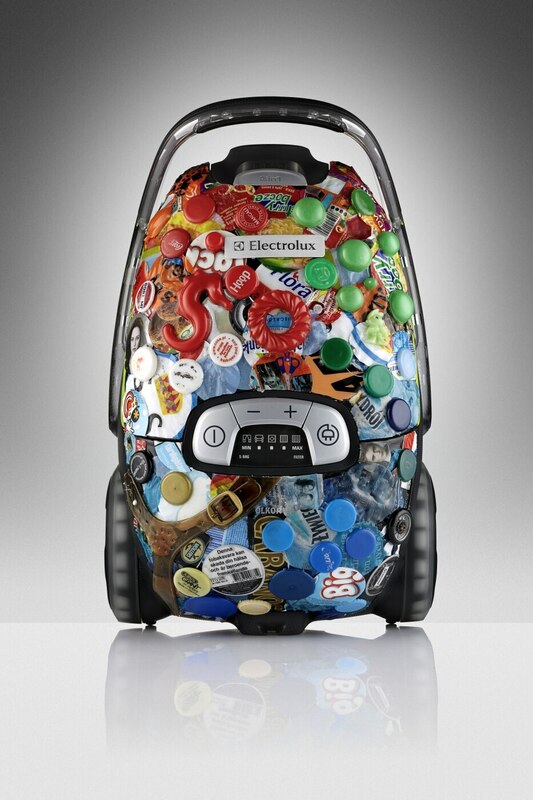 Electrolux vision is to produce vacs from 100% recycled material, yet this isn’t possible due to a shortage of high quality post consumer recycled plastic. 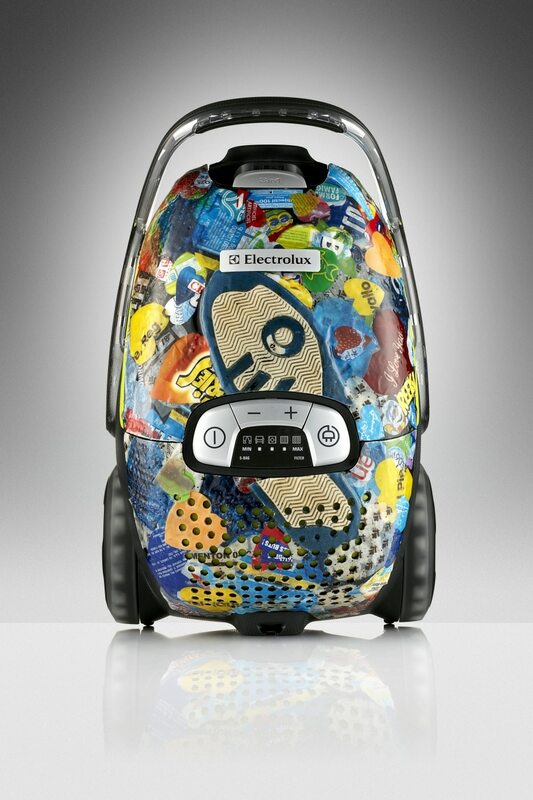 The project gives us a platform for raising awareness about this planet’s poor management of plastics, and how plastic waste destroys our oceans,” says Cecilia Nord, VP Environmental and Sustainability Affairs in Electrolux. The project was implemented on a global scale, and was directed from Sweden. Gathering of plastic was conducted in many parts of the world, e.g. Hawaii (USA), Phi Phi Islands (Thailand), St Cyr-sur-Mer (France) and Sotenäs (Sweden). The campaign encouraged organizations and volunteers to collect plastic from oceans. 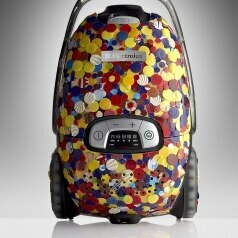 A number of special edition vacs were then created from the collected plastic, each representing a specific ocean. 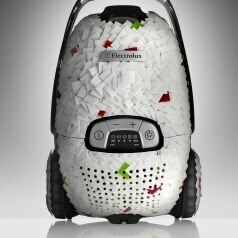 Electrolux and the environmental organizations worked in an integrated way to realize the project. 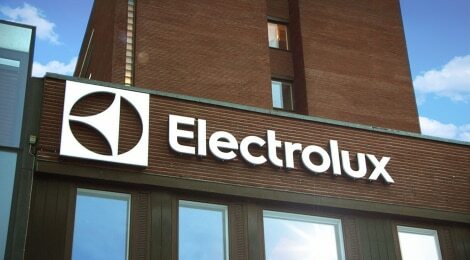 All parts of Electrolux, from CEO to Design, RnD and Sales, have been involved. “The relationships built with marine organizations have provided us with so much knowledge about plastic and how it affects marine life and nature. Did you know that each year, 260 million tons of plastic is produced, but only 5% of this is recycled? Or that most of the plastic found in the Pacific is white and blue because fish eat reddish pieces thinking its food? 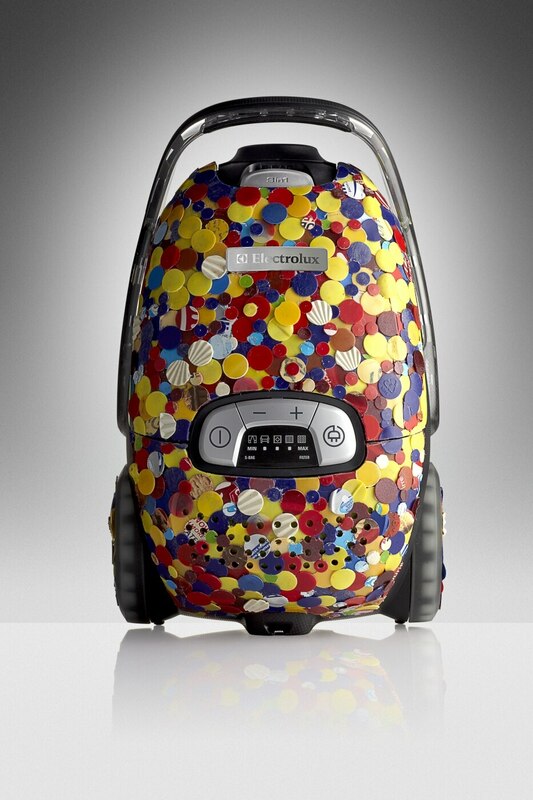 With Vac from the Sea we can raise awareness about why we need to take better care of the plastic that already exists, says Niklas Melin,” Product Marketing Manager Small Appliances in Electrolux. 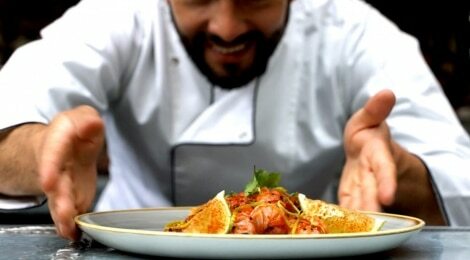 Vac from the Sea continues to receive attention and raise awareness. 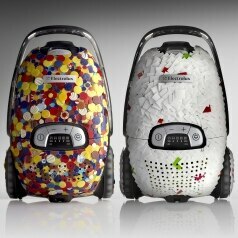 The concept cleaners are touring the world and thousands are following the Vac from the Sea blog. Presently a donation campaign is conducted on Facebook – each like for the Electrolux page leads to donations to marine organizations Algalita and 5 Gyres. IPRA is an association for senior international public relations executives. IPRA’s Golden Awards include 25 categories and two special awards of which the United Nations Award is one. IPRA cooperates with the United Nations to encourage public relations campaigns with a social purpose. Each year, in addition to the awards granted in the various professional categories, the United Nations designates and honors the entry deemed to address most expertly those issues of concern to the United Nations. 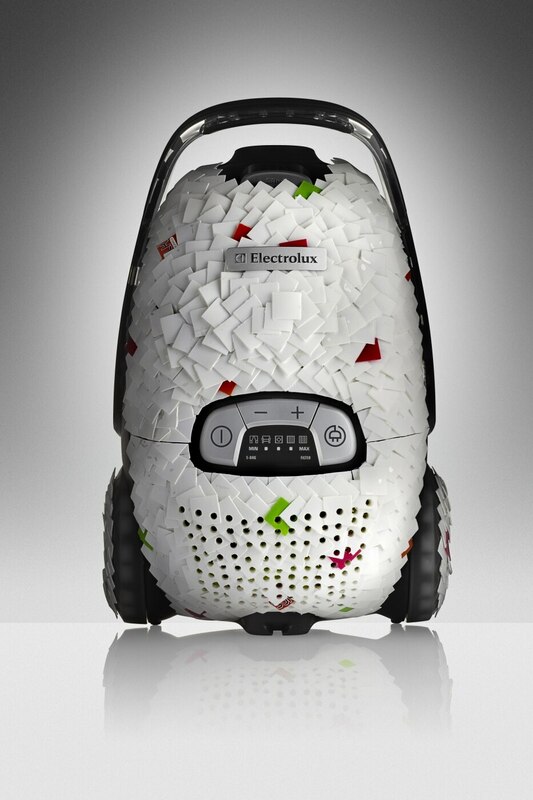 Read more about Electrolux and Sustainability here. 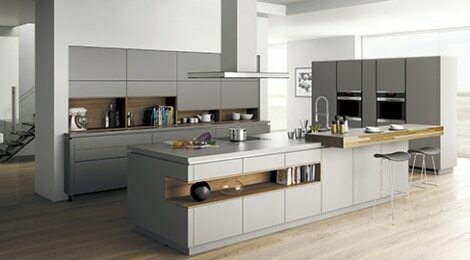 Please contact Electrolux press hotline +46 8 657 65 07.